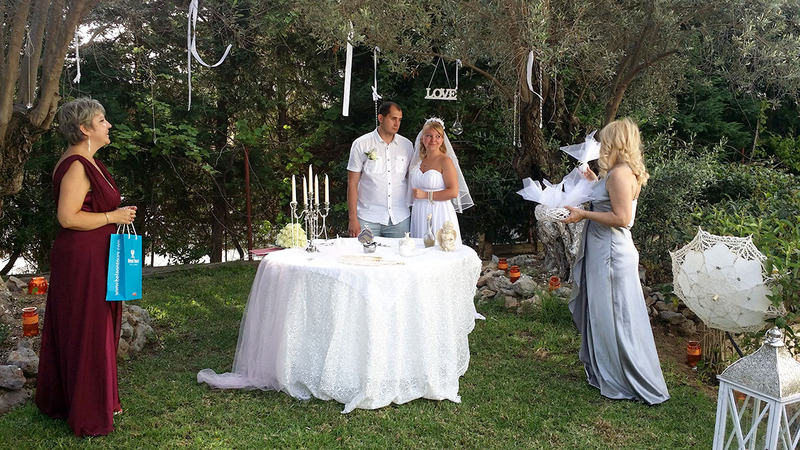 This wedding package is, first of all, for passionate natures. 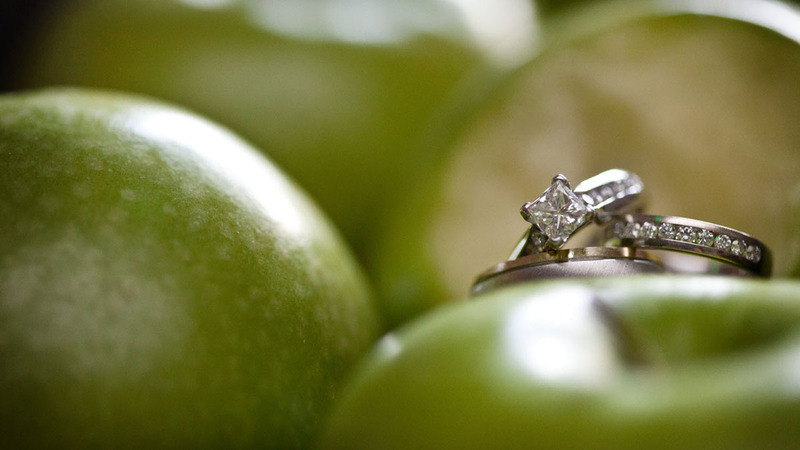 Its main feature is a juicy green apple which stands for seduction and temptation. The forbidden fruit biblical Eve could not withstand. In many cultures it also symbolizes fidelity and purity. 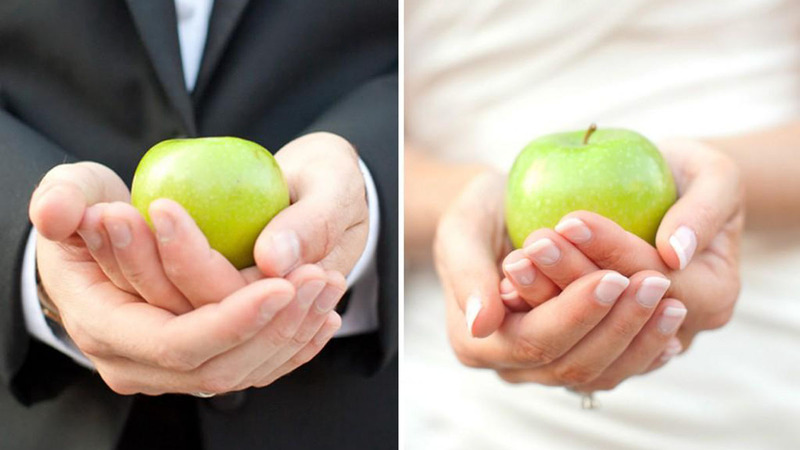 Many couples prefer a green apple as a key element of their symbolic wedding in the style of “A juicy green apple” on Rhodes. 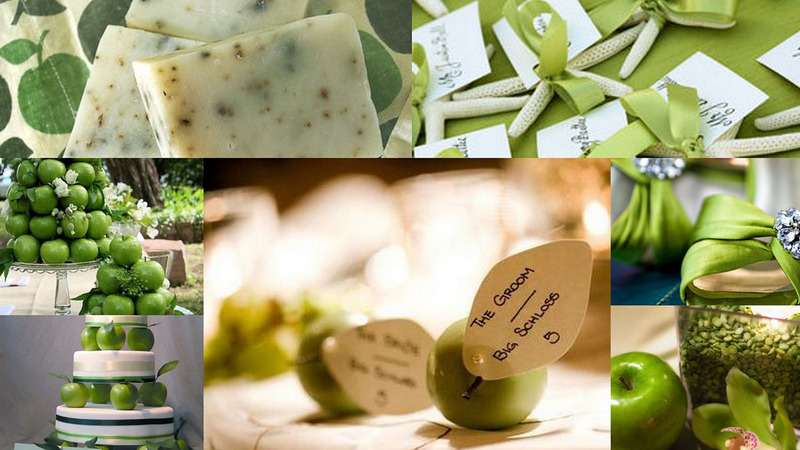 The ceremony is performed in soft green colours combined with yellow and red shades symbolizing sunrays, flowers and ripe fruits. 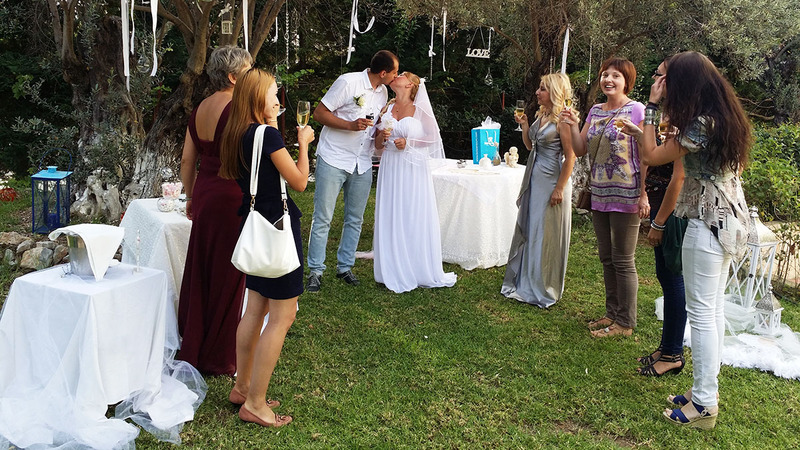 Harmony of taste and exquisiteness, worked out details and captivating traditions make the event more special and promise endless blissfulness to the married couple. A seduction of a man by a woman began with an apple… It has also become the subject of contention during the first world beauty contest. 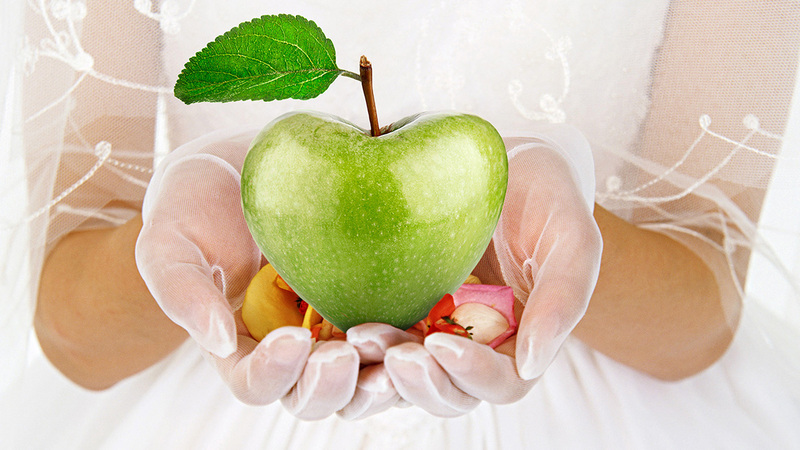 Apple is considered to be a symbol of life, fidelity and purity in many cultures. 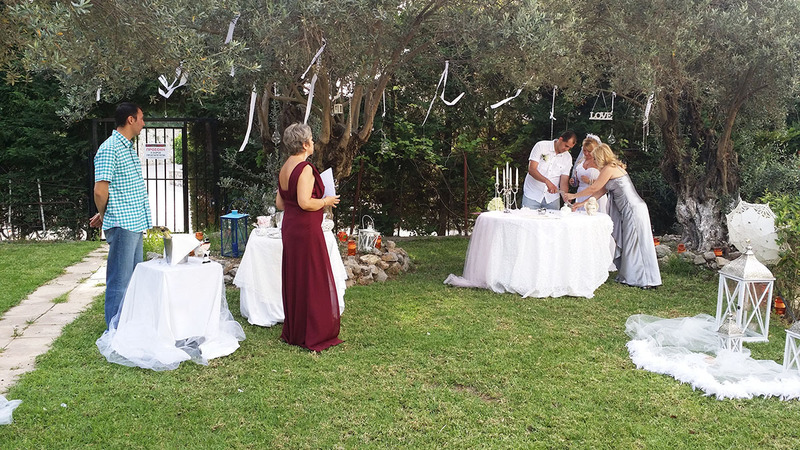 Therefore, in order to feel its sacred power the couple bites the fruit during the ceremony or put it on a wedding bed secretly wishing their dreams come true. 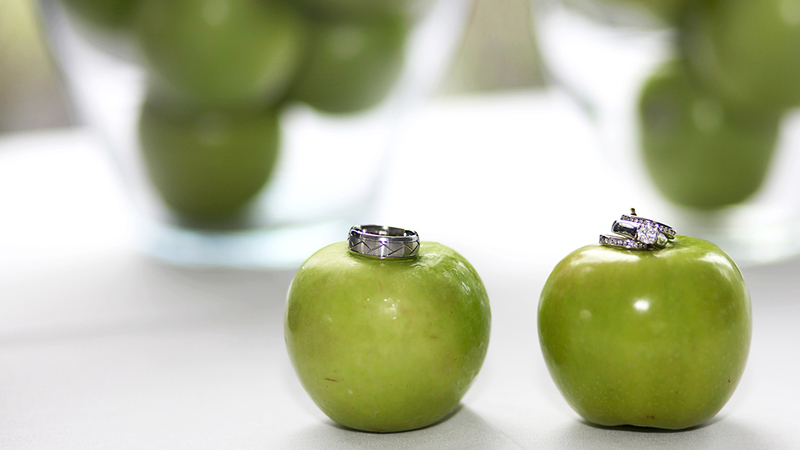 We offer a win-win wedding celebration in an apple style. Just imagine the bright sun, warm sea breeze and the aroma of fresh fruit in the air. 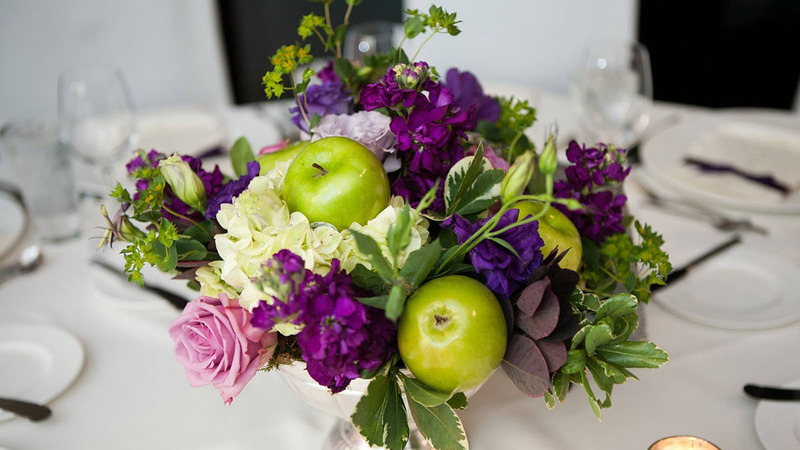 The wedding decorations, colors will remind you of the freshness and the flavor of the sweet & sour apple.